Please select a Tanner Tee stem size. A fully assembled TANNER ORIGINAL tee stem composed of two strong metal sections and the patented FlexTop. 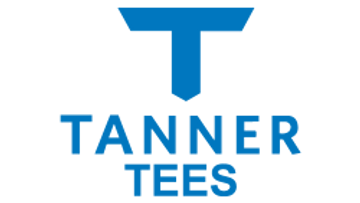 TANNER ORIGINAL tee stems come in all three sizes and are compatible with the TANNER ORIGINAL and TANNER TRADITIONAL base only.